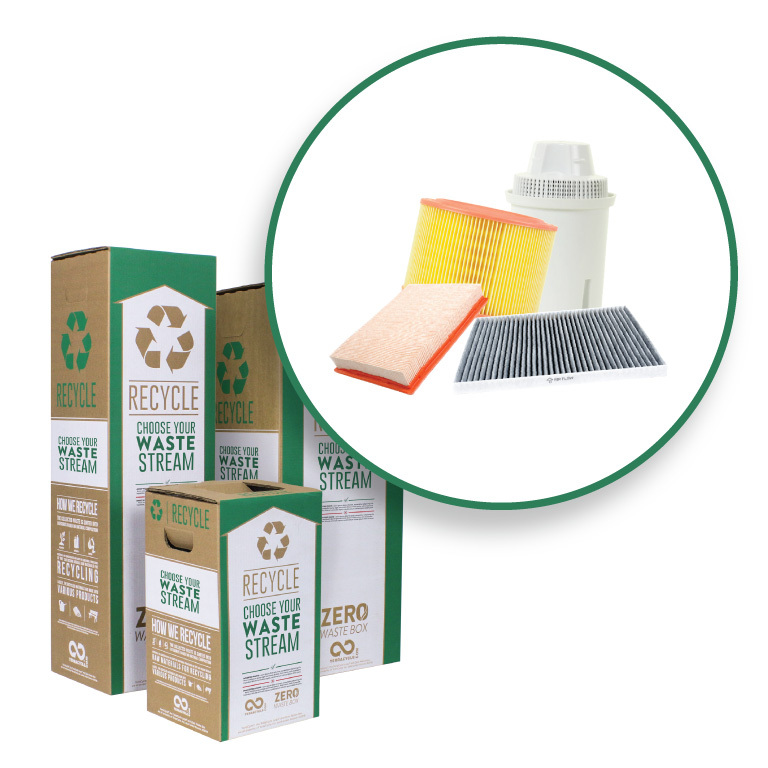 Recycle anaerobic adhesive packaging through this Zero Waste Box. 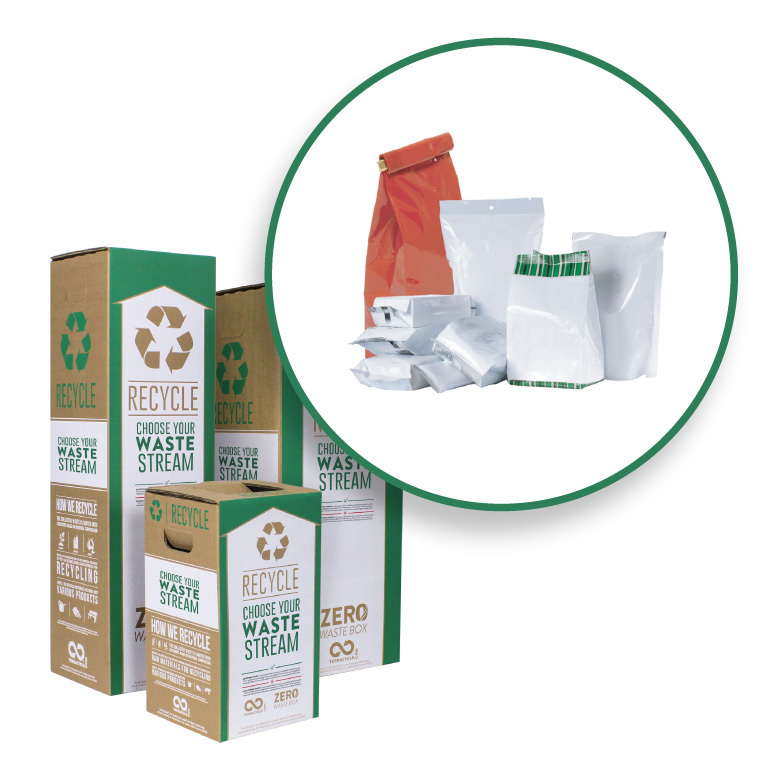 TerraCycle has created a zero waste solution for empty anaerobic adhesive packaging. 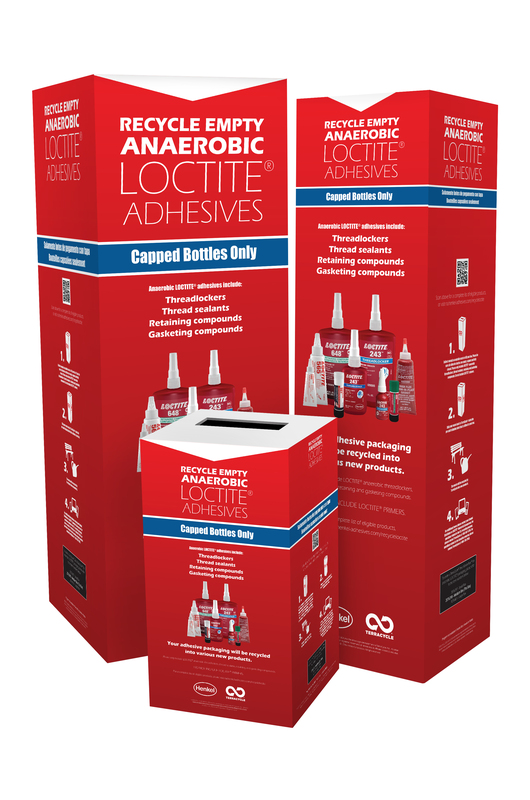 Use this box to recycle empty anaerobic adhesive packaging. The collected waste is sorted by material type. Residual adhesives are batch cured and processed according to the adhesive and packaging material type, and then made into new and innovative products. thread sealants, retaining and gasketing compounds. 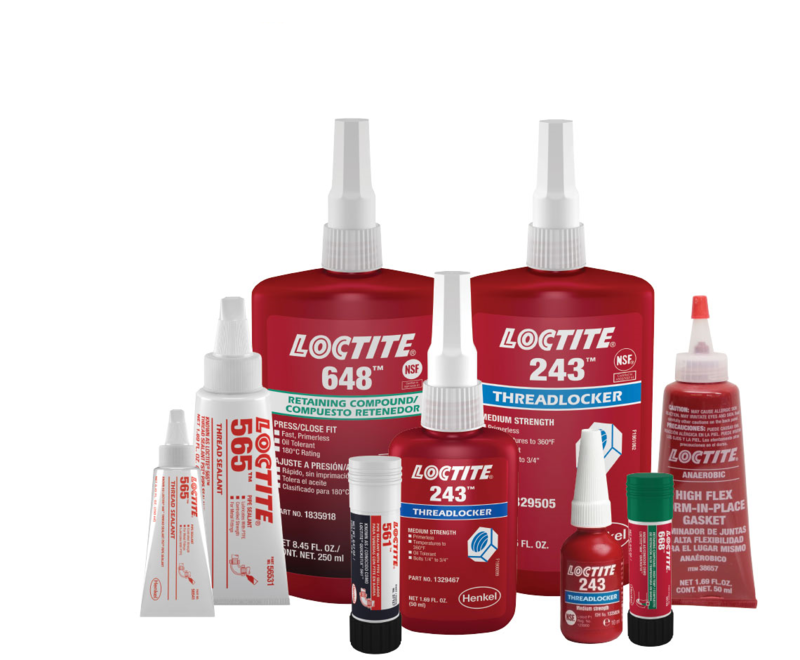 include LOCTITE® primers or any other brand of used adhesive packaging.